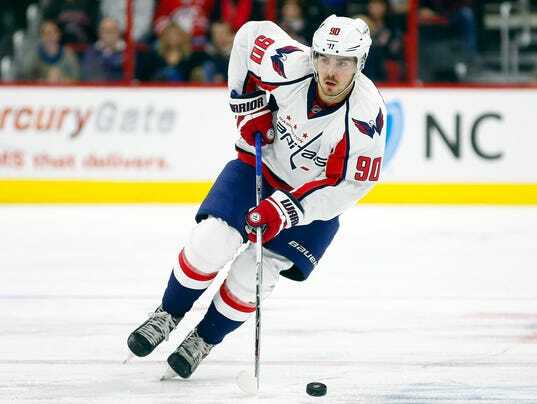 ARLINGTON, Va. (AP) — The Washington Capitals narrowly avoided arbitration with Marcus Johansson, re-signing the forward to a $13.75 million, three-year contract. Johansson will count $4.583 million against the salary cap. He’ll make $4.25 million next season and $4.75 million in 2017-18 and 2018-19. Charles Barkley on retirement: I&apos;m "looking at 60"